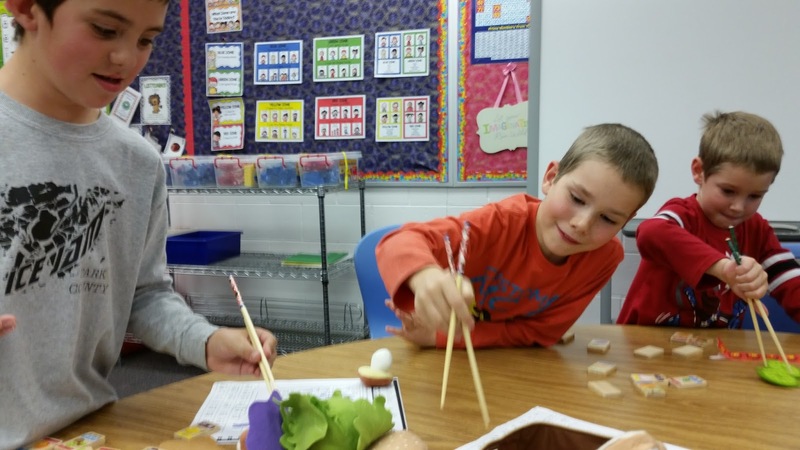 World Language Initiative - Montana: Today in Hyalite's after-school Mandarin class we practiced using chopsticks. 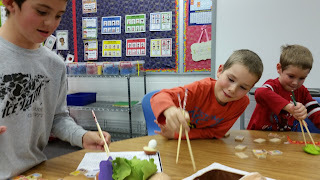 Today in Hyalite's after-school Mandarin class we practiced using chopsticks. 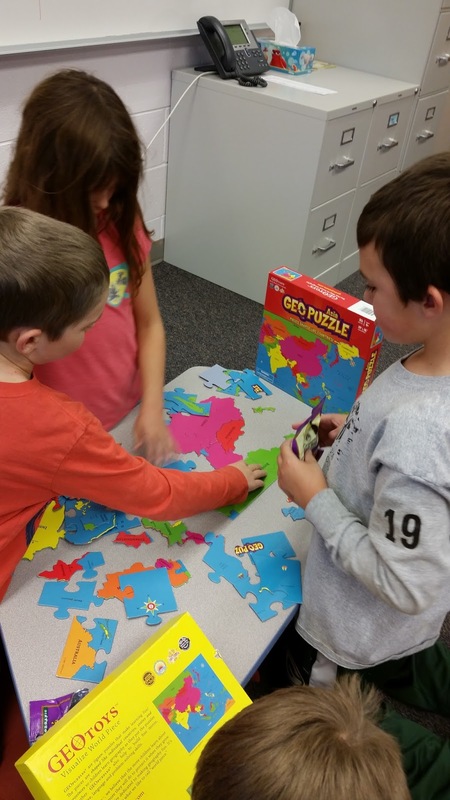 Wednesday class working on the Asia puzzle together. 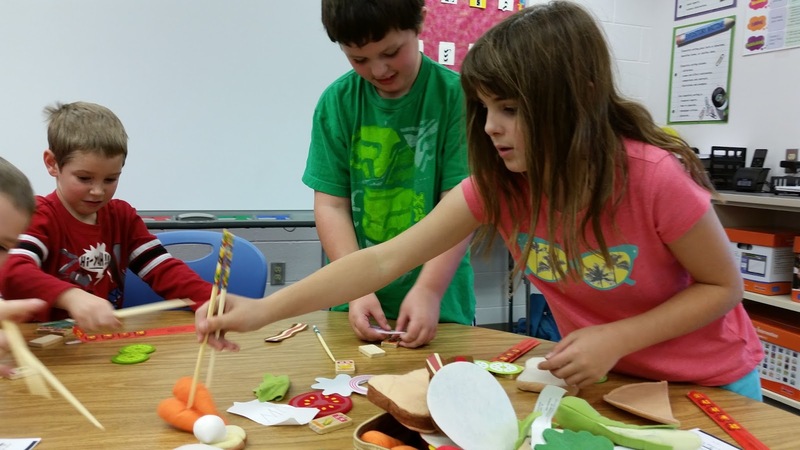 Good job Mikey and Aaron.